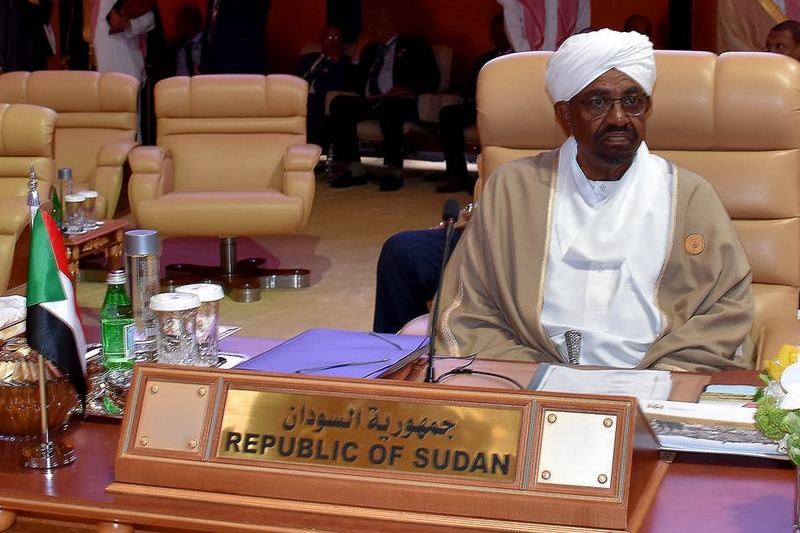 Sudan is at a crossroads, but will President Omar Al-Bashir consider mediation or stepping down? 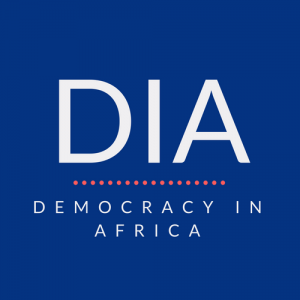 Luka Kuol opines that Bashir’s instinct and pride may predispose him to declare a state of emergency and violently suppress the protests. This article is republished from The Conversation under a Creative Commons license. Read the original article. under the title: Sudan impasse can end if Bashir sets aside his pride and agrees to mediation.